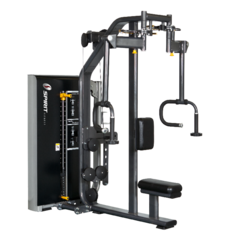 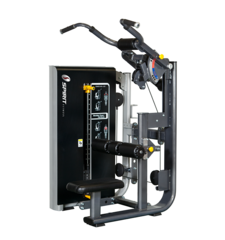 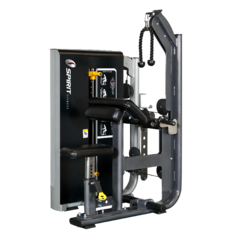 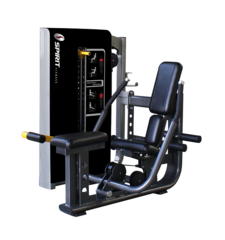 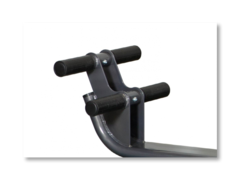 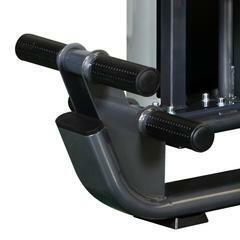 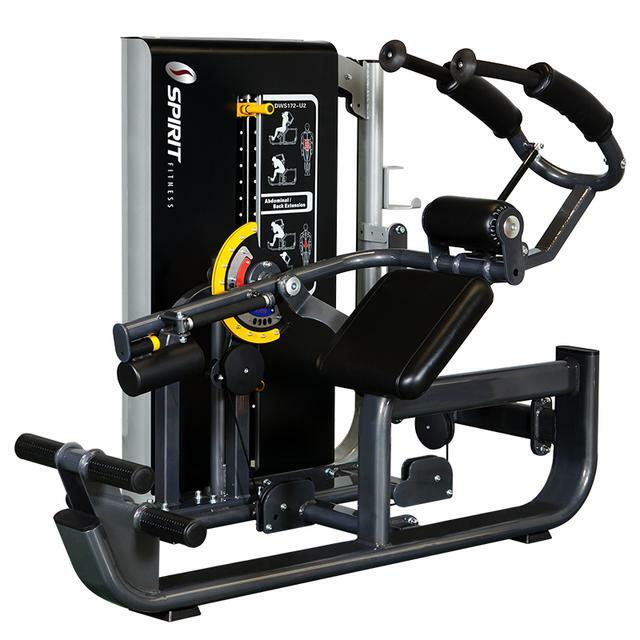 The Dual Functional Trainer Abdominal/Lower Back is a perfect machine for users looking for functional, comfortable and space saving strength equipment. This machine is equipped with wider range of motion adjustment, 5 positions on abs and 4 positions on lower back. 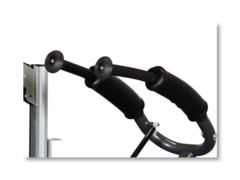 Cushioned back pad and ergonomically molded hand grips promote users’ experience. 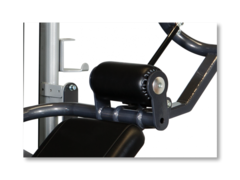 It’s not just a space-saver, but robust with reinforced medal construction and quality components. 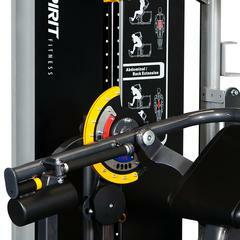 Dual rail protection wheel offers users a safe workout. 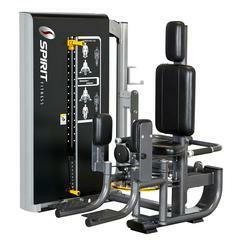 Pleasant tour while you are training. 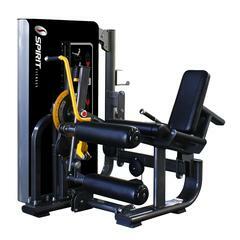 The thickened and cushioned pads bring you a premium comfortable experience and well supported workout. 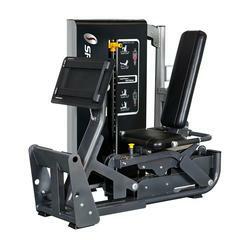 The dual-position foot platform offers perfect flexibility for users of all sizes and helps you find the best place to accommodate your foot immediately. 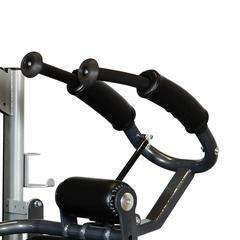 The comfortable hand grips inserted with special foam, which prevents you from getting injured and provides you comfortable workout sessions.